Like many artists last week, I was surprised and deeply saddened by David Bowie’s death. After spending hours gorging on the massive amount of Bowie-related Internet content, I’m inspired by his life and work–his enduring commitment to making art, his brilliant ability to transform his experience into music, his willingness to help other artists, his humor, and of course his limitless talent. 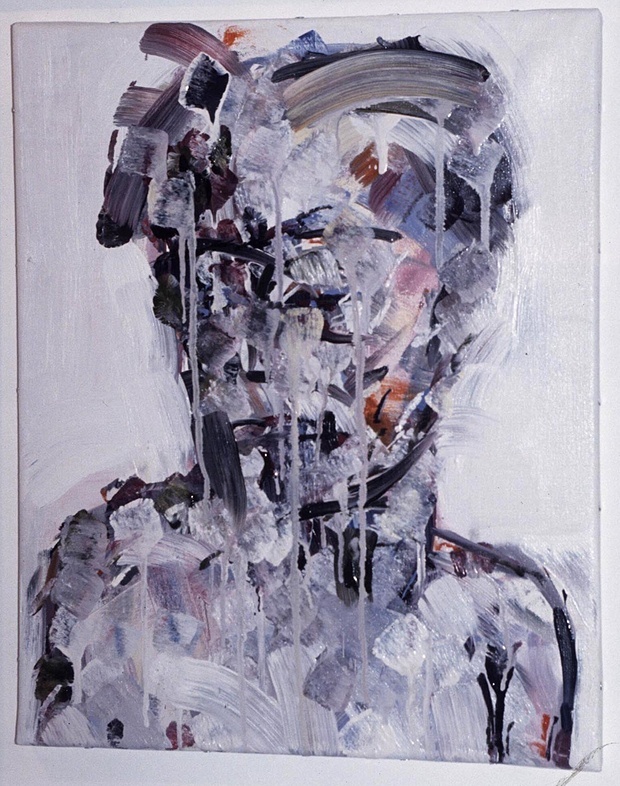 Here are a few art-related links for articles and videos I stumbled across. In the1990s, Bowie started an art publishing business called 21. Here’s an article about one of its projects, Nat Tate: An American Artist 1928-1960, a monograph of a fictitious artist that was later revealed as a hoax. (The Guardian). ArtNews has republished a 1998 piece about the company. In 2001, The Guardian published an edited version of an email exchange between Bowie and Tracey Emin. 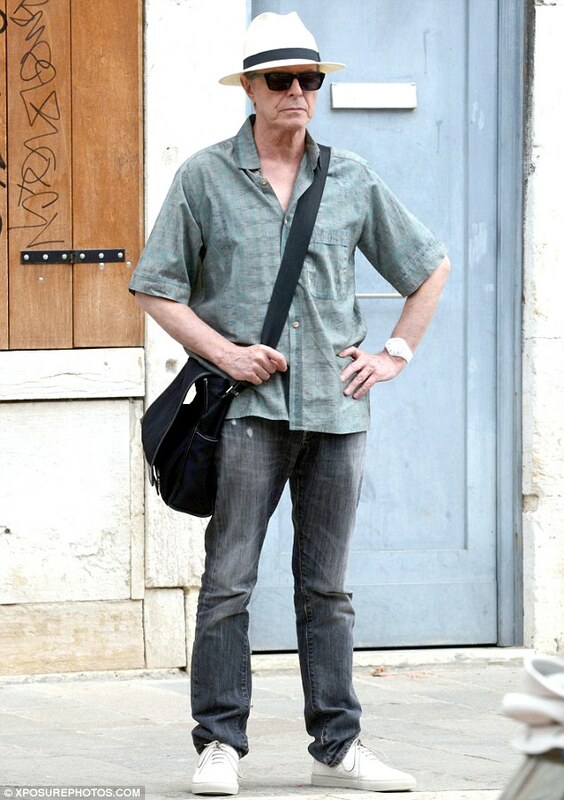 And finally, here’s a 2013 paparazzi shot of David Bowie on vacation with his family in Venice. The thing that strikes me about this image is that he doesn’t look like the celebrity or the wealthy rock musician that he certainly was, or the immortal cultural icon that he remains. He looks like an ordinary artist–just like one of us. BONUS VIDEO: David Bowie singing “Heroes,” live in Berlin, 2002. Next Next post: Is the east end of Connecticut the new Hamptons?